Finish Surface Treatment: Polish,Anodize,Plating Etc. 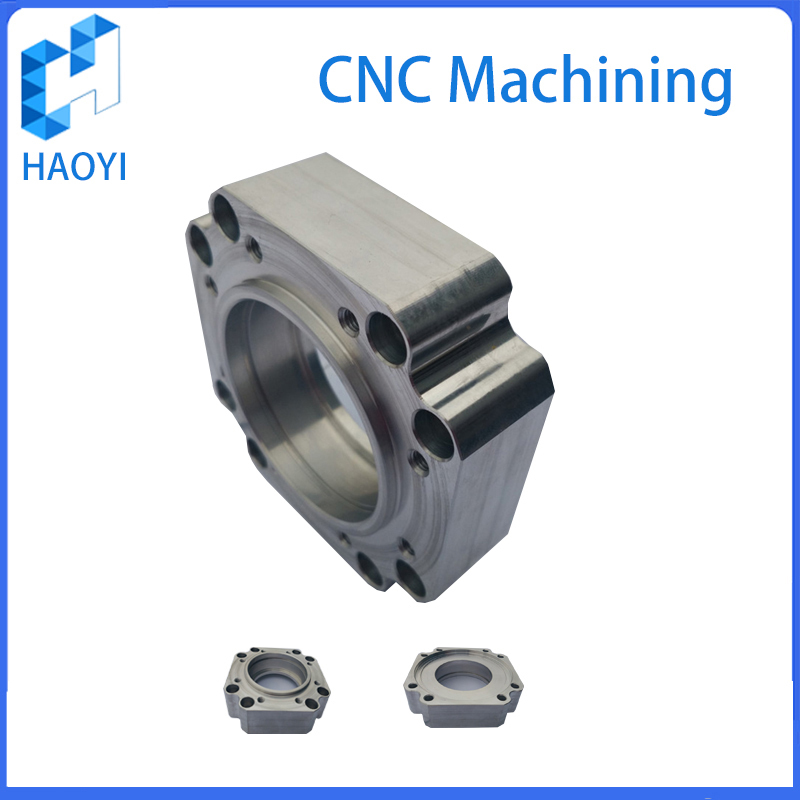 CNC Machining, CNC Machining CNC processing refers to processing in nc Machining tools.Index of the CNC control machine tool controlled by nc programming language, usually in the form of G code.Nc machining G code what language told CNC machine tool The cartesian coordinates, and controls the tool feed rate and spindle speed, as well as the tool changer, coolant, etc.Nc machining relative manual processing has great advantages, such as CNC machining to produce parts very precise and repeatability.Nc machining process can produce manual can't complete with complex shape parts.Nc machining technology has been widely adopted, most of the machining with CNC processing ability, the typical machining workshop, the most common way of nc machining with CNC milling, CNC and CNC EDM wire cutting, EDM wire cutting cut).For nc milling tool is called numerical control milling machine or numerical control machining center.To carry on the lathe of numerical control turning processing is called numerical control lathe work center.Can manual programming nc machining G code, but usually machining using CAM (computer-aided manufacturing) software automatically read CAD (computer-aided design) files and generate G code program, control of CNC machine tool. Painitng,Sandblasting, Anodizing, Electroplating, Powder Coating, etc. Q: What is your MOQ? Q: How do I get a quote? Q:Which payments do you accept? 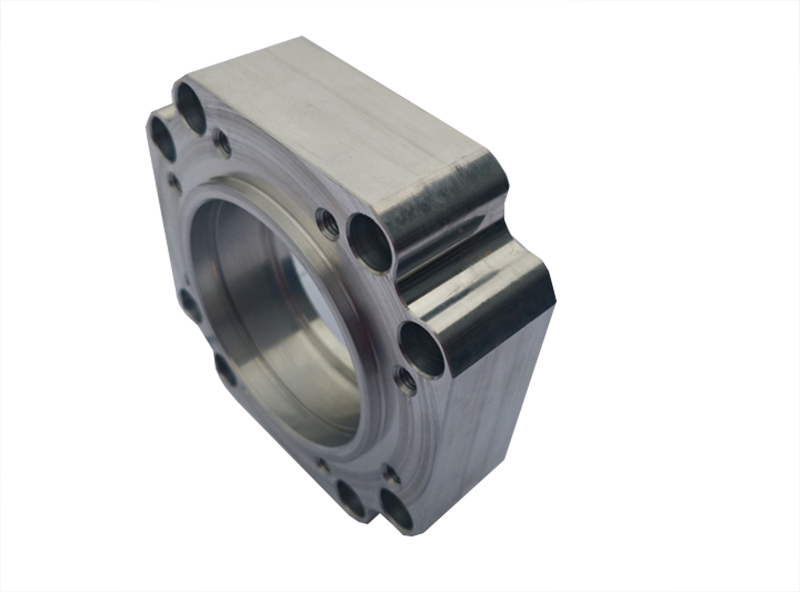 Looking for ideal Cnc Precision Machining Manufacturer & supplier ? We have a wide selection at great prices to help you get creative. 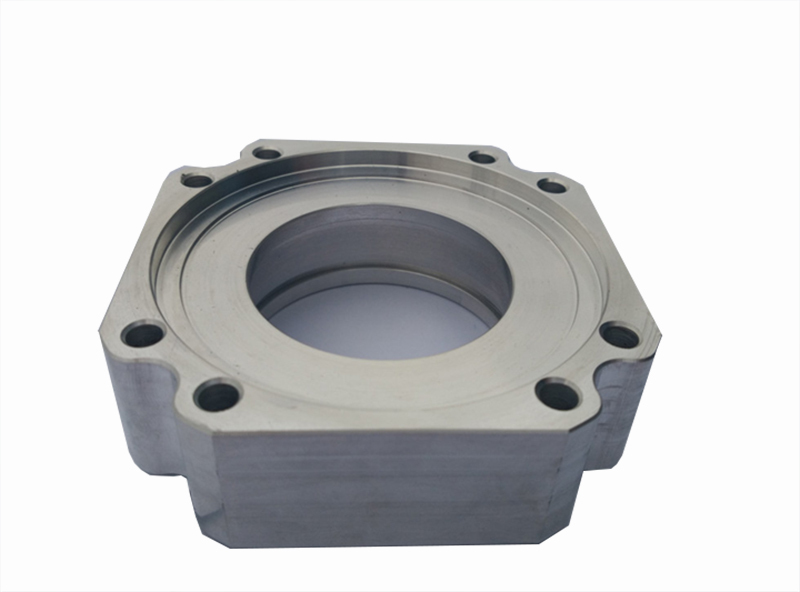 All the Cnc Precision Machining for Sale are quality guaranteed. 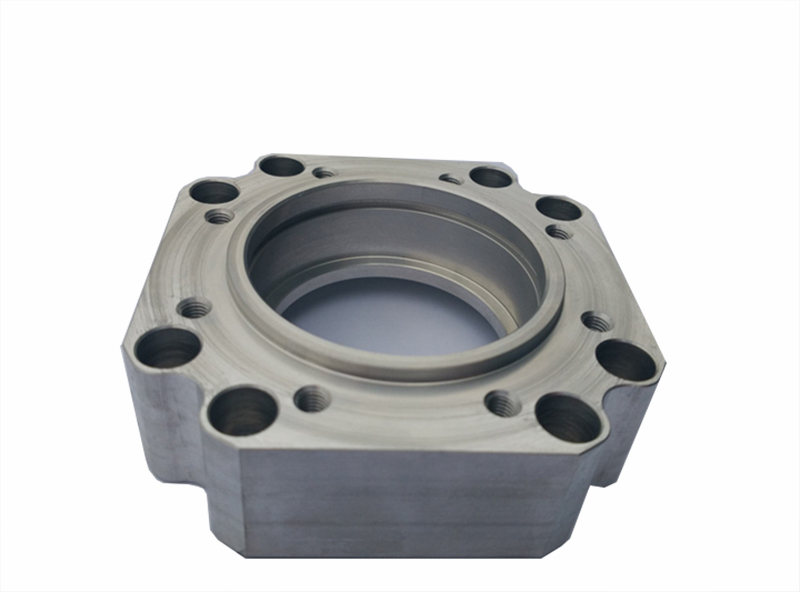 We are China Origin Factory of Cnc Precision Machining Price. If you have any question, please feel free to contact us. Copyright © 2019 YuYao Haoyi Model Factory All rights reserved.